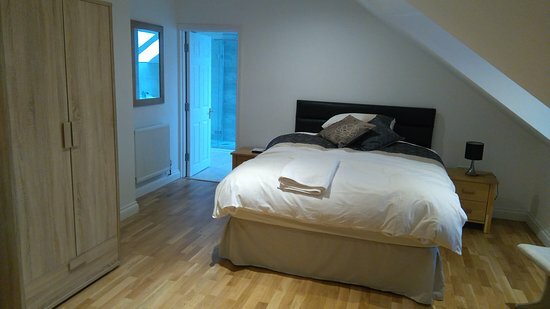 At Homeside B&B we have a variety of rooms to suite your needs, no matter your party size or preference. If you have any questions or queries, please get in touch. We're commited to making your stay with us the highlight of your trip. If you need something not on the list below, just ask and we will do our best to accomodate! 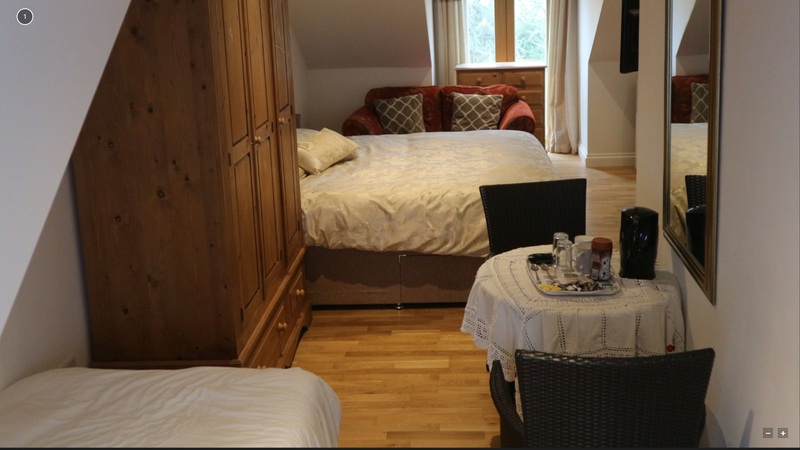 We can also offer self-contained lodges to our guests which have their own personal garden and parking area.